The Commonwealth’s $89 billion naval buildup has forced Australia to take stock of its capabilities, and lack thereof. And while key industry players have identified tier one pieces of equipment as missing from the Australian market, there are still opportunities for SMEs and start-ups to contribute to these capabilities. David Singleton chief executive of Austal, Australia’s largest defence exporter, told Defence Connect that Australia is far behind countries like Germany in terms of manufacturing capabilities. “We are not a heavily industrialised nation from a manufacturing point of view in the way that Germany is, for instance,” explained Singleton. 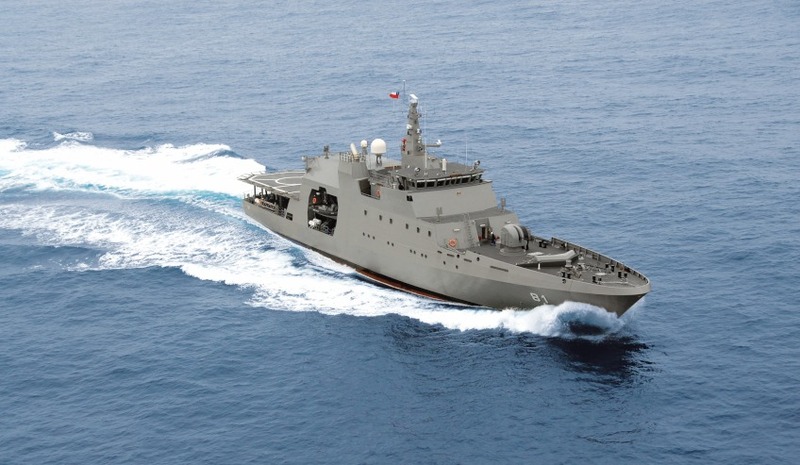 One of the most prominent capability gaps facing Australia’s naval shipbuilding projects relates to the engines and gearboxes, which industry is expecting will need to be acquired from overseas. “Germany is one of the world's leading, if not the world's leading, industrialised nation from a manufacturing point of view, so it's not surprising that in Europe and in Germany you can buy pumps and motors and engines and gearboxes and all manner of equipment can be bought either in the country or very locally,” Singleton said. “Out here in Australia, our industry is much more around agriculture and mining and oil and gas, and generally in commodities and medicine and things like that, and so we have a different set of capabilities here. And while Singleton has touted the possibility of Australia producing its own engines for these projects as unlikely, he is confident that the industry will be able to capitalise on the opportunities the nation’s defence build-up is currently presenting. “Do I think we're going to be manufacturing engines down here? No, I don't,” Singleton said. “I do [think there will be] quite a significant amount of work for Australian suppliers, and you are seeing there's a lot of start-up and small businesses around Australia doing some remarkable things in certain engineering areas that can be supported through these sorts of programs. Austal is the teaming partner of German company Fassmer for the $3 billion Offshore Patrol Vessels Project. AustalFassmer, Damen and Luerssen are all competing for the project that will see the production of 12 vessels.